by making a donation in his memory to Friends of Ebey's. 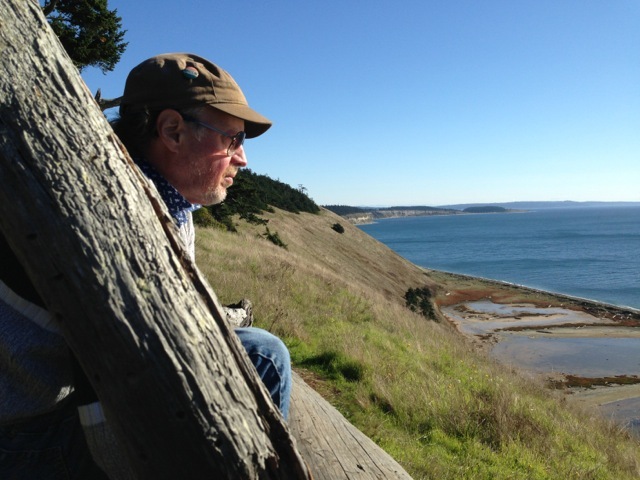 Johnny found peace and solace in Ebey's breathtaking beauty. He walked it for over thirty years, through all seasons and types of weather. Ebey's magic touched his heart and fed his spirit..
helping to preserve the Reserve for generations to come.